India is currently getting ready to roll out the Goods & Services Tax with effect from July 1, 2017. Currently, consumers in India have to pay multiple taxes at different rates. These taxes also differ from state to state. The idea behind introducing the GST is to simplify the current complex tax system. However, the idea of noble intention is not sitting well with Indian traders as it would make everything either really cheap or really expensive depending on the policy that is being applied. The system is not fully ready and laws are getting updated and we would know more after 1st July when the law is implemented. Currently, the tax system is very random everywhere. Now we would have same tax everywhere. Your movie tickets will become cheaper. There would be a massive relief for people in metros as everything would feel much cheaper as they have been paying up to 45% taxes which would reduce to 28% now. GST tax rates are distributed across different rate bands of 5%, 12%, 18% and 28%. Under the new regime, the GST Council has lowered the tax rate for economy class flight tickets to 5%. However, the business class tickets will attract a higher tax at 12% after GST implementation from 1 July. Although the drop from 5.6% to 5% is pennies on dollars. It is still savings for people and low-cost airlines are going to be able to provide more sales. Whereas it is an increase of 3 percent on the business class sector which is a minor change for people who really can afford business class. Of course, there might not be a major change from award bookings. Normally, India is a small country and flights are usually not longer than 2 hours 30 mins unless there is a connecting flight. So most people do not care about business class. However, when it is an International long distance travel more than 6 hours, people really care for Business class tickets. The 3 percent rise might feel a major change for people paying top dollar already. I am yet to see what would happen on International sectors. However, if you feel you are getting the short end of the bargain, you can always use VPN and book from another country. Of course, do this only if you are getting a real benefit as your Credit Card might charge you foreign transaction fees which are lethal. VAT is included only if food/beverages are consumed. VAT ranged from 12% to 18%. Most of the hotels used to charge 14.6% for the food and 18% for liquor. Moreover, Hotels won’t be able to charge secret charges like ITC Sheraton and ITC Maurya secretly adds Rs 3000 to tariff without any reason. They won’t be allowed to do that anymore. I see overall huge gain of value for Hotels up to certain categories. On many days you can get a lot of top end hotels around Rs 4000 to Rs 7500 and hence it will save you money. On the flip side, when hotels are really expensive, you are going to fill a big pinch in terms of taxes. There is a rise of almost 8 to 10% tax. So you might want to use Cash and Points or Points for those hotels to keep down the cost. However, for most of the hotels, cash and points doesn’t allow you to earn points. Only, you may or may not get elite staying night credit subject to hotel chain you are loyal for. 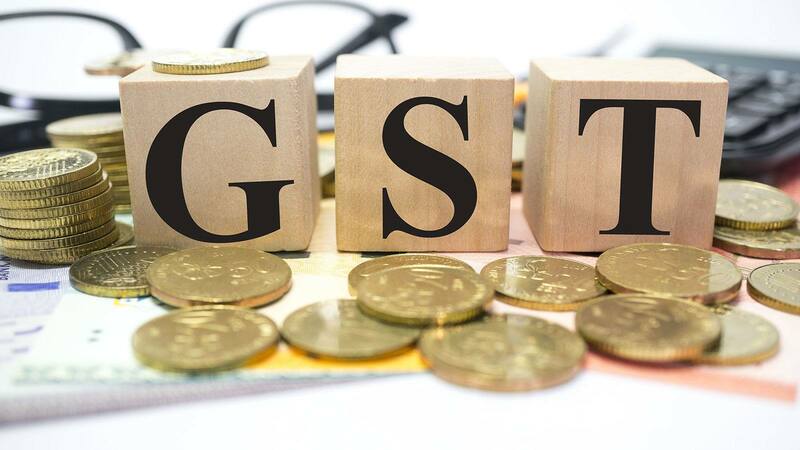 AC and first-class train travel will become a little expensive after the GST because service tax is set to increase from 4.5 per cent to 5 per cent. However, non-AC travel, including local trains, metro, and religious travel will remain exempt from tax. Hailing an Ola or Uber cab will become cheaper from July 1, as the incidence of tax will come down a bit to 5% from 6% for booking made on cab aggregators like Ola, Uber, Meru Cab and Mega Cab. Renting of vehicles from car rental services like Zoom Car and Myles will also attract 5 per cent service tax. However, if the fuel is borne by the service recipient, then an 18 per cent GST will apply to the service provider. The GST Council decided to exempt from IGST the interstate movement of any mode of conveyance from one location to another. “ Moreover, local buses including mini-buses and pick-up vans, carrying more than 10 individuals, have also been exempted from tax.